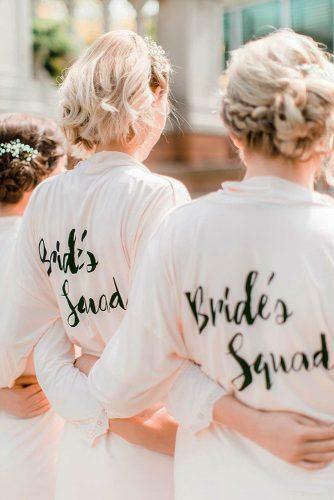 Bridesmaids play a special role in the wedding process, and helping the bride get ready ranks amongst the highest. This important duty falls right between months of preparation and happily ever after, and is potentially the most honest moments that absolutely must be included in the wedding album. Most brides agree that this is the best way to start your wedding day preparations. 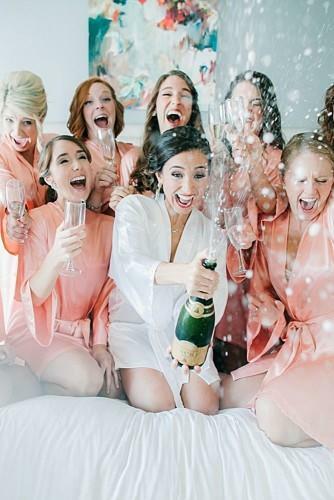 Instead of each bridesmaid getting ready on her own, why not do it together. Hiring a makeup artist to one place will ensure everyone looks fabulous and doesn’t break the budget. Your wedding photographer will have plenty of opportunities to capture the fun moments. Wedding Preparations: How to Address Save the Dates?